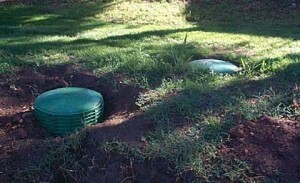 This type of septic system uses oxygen as main product. 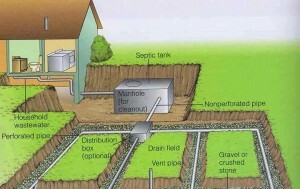 The process involves decomposing the waste that enters the septic tank with the use of oxygen. This way the waste water gets out clean. 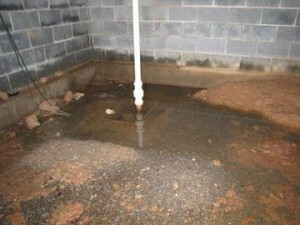 These systems are most found in areas where the environment presents problems. 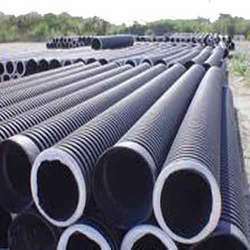 The same process is used at the municipal waste water treatment system. 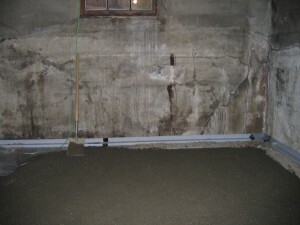 Through the process, the waste matter is mixed with air forced by an aeration chamber. Here bacteria is created in the liquid and the waste starts to decompose slowly thus leaving the water cleaner when it leaves the system. 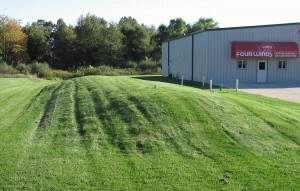 In places where the soil is not deep enough to allow normal septic systems installed, the mound septic system comes in handy. 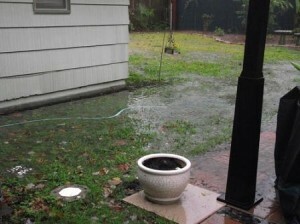 Thus in this case the drainage system will be at a higher level than the ground level. 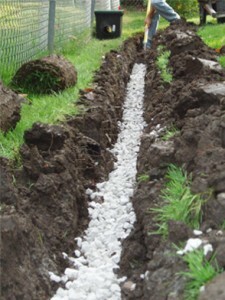 Over the natural soil you have to place a special sand fill material that consists of a gravel bed. 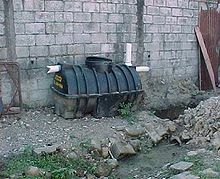 This has the purpose of filtering the waste that is pumped evenly on the surface of the gravel bed, while it slowly enters the ground. 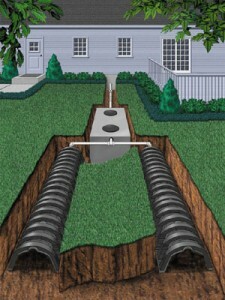 This one is similar to the system mentioned above but it can be installed also below the ground level. 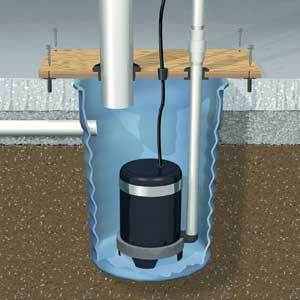 This system works by placing a sand filter between the pump tank and the drainage field. 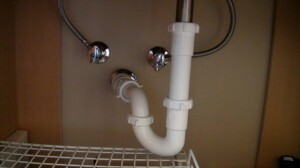 This filter has the purpose of treating the waste matte before it reached the draining field. It is basically a biological treatment for the waste matter. 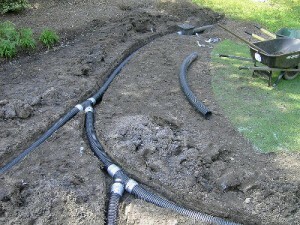 These systems are useful when the soil is not enough to perform as a biological filter. 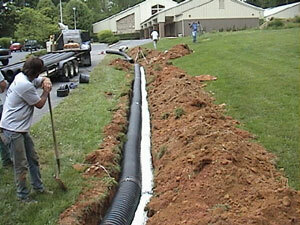 As you can deduct from the information above, installing a septic system depends on location very much. 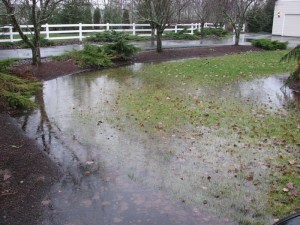 There are also other factors that influence the life of a septic system. 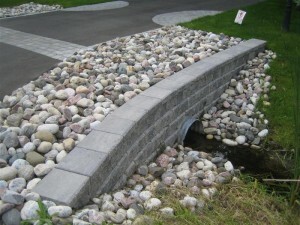 For example the landscape, the amount of water used and maintenance. If you perform regular carrying and maintenance you can assure a well working system for a long time.